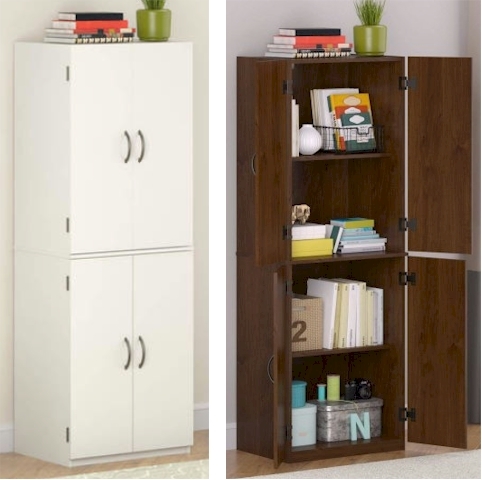 Walmart has got this Mainstays Storage Cabinet for $64.95 with free shipping. It comes in three colors. This would make a great Pesach pantry!